Home Premier League Chelsea Alvaro Morata – Home is Where the Heart Is? 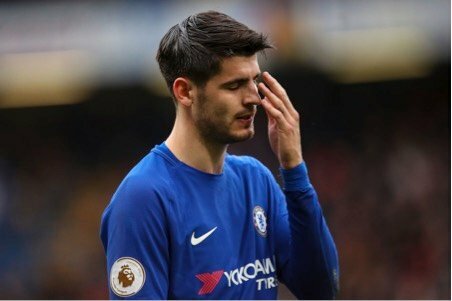 Alvaro Morata – Home is Where the Heart Is? Spanish striker, Alvaro Morata, has made a return back to Madrid, sealing a loan to the club where he started where he started off as a young boy. For the second time in his professional career, Morata has made a move to come back to Madrid, with Atletico Madrid bringing him back on a loan for the rest of the season. While at Chelsea, he struggled to make an impact after completing a then club record 58 million pounds move. According to reports, it is suggested that Atletico Madrid have a 48.5 million pounds option to make the loan move permanent in the summer. 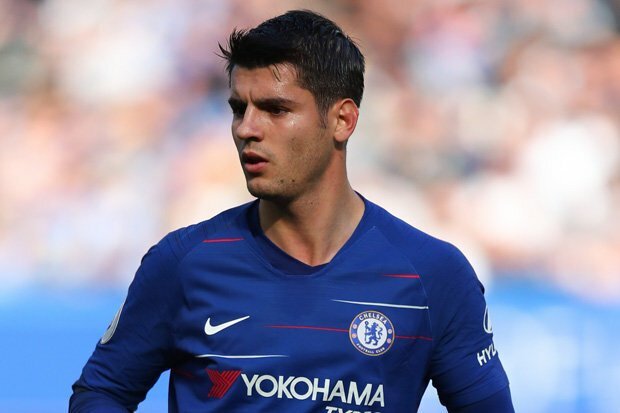 Morata must be looking to reinvigorate his career under the tutelage of Diego Simeone, after having an average time during his stay in England. From the beginning of the last season, Alvaro Morata only comes second in the big chances missed statistic behind a certain Mohamed Salah. Liverpool fans would let this one go by, given the fact that he has scored 48 goals in the Premier League during the same time. Chelsea, meanwhile, has had to pay a whopping 2.41 million pounds for each goal he has scored for them, beginning from the 17/18 season. He has been a victim of poor finishing especially in one-on-one situations, which seems to be a result of a genuine lack of confidence. With this move, it makes Morata the third Chelsea striker after Fernando Torres and Diego Costa who have moved to Atletico Madrid in recent times, who have moved to reignite their careers with the La Roja. Given the illustrious list of strikers which Atletico have produced for so many years, the club could offer him the perfect environment for the Spanish international. However, Atletico Madrid have themselves struggled to score goals this season with almost no support to their star player, Antoine Griezmann, who himself has been goal shy this season, scoring just 9 goals in the La Liga this season. Morata would be highly expected to add some much needed firepower to the team. 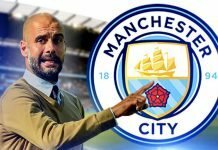 Start of a Transfer Frenzy? 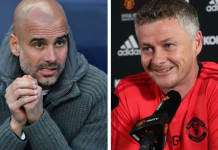 The transfer could mark the beginning of a few more transfer deals in a window which has been mostly quiet up until now. 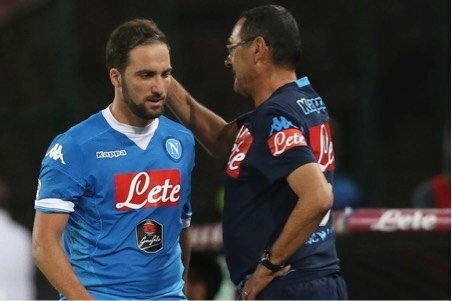 It is reported that the Morata move must have been pushed to make space for a loan move for Gonzalo Higuain, reuniting him with former Napoli boss Mauricio Sarri. Higuain enjoyed one of his best seasons playing under Sarri, where he scored 36 goals in the league in 2015/16 season, earning a move to Juventus in the following season. Currently on loan with AC Milan from Juventus, Higuain has had a poor season by his standards over the past few years, scoring just 6 in the Serie A this season. 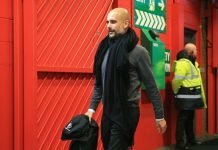 He was also dropped from the squad facing Genoa on Monday, with AC Milan manager, Genaro Gattuso stating “We had a poor training session today due to all these rumours.” To add fuel to the fire, young Polish striker Krystof Piatek, who is second only behind Juventus star, Cristiano Ronaldo, in number of goals scored in Serie A, was also dropped from the matchday squad against AC Milan, being targeted by the opposition as Higuain’s replacement.